Documents Required For JIO Phone Booking at Online/Reliance Digital Stores: JIO Free Phone Booking Opened at Reliance Digital Stores or JIO Authorized Retailer Stores. For JIO Phone Registration, People Need to Submit Documents of Aadhar Card. because only One phone will given for one Aadhar Card and Token will be given. JIO Phone Delivery will be given between September 1st- 4th. At the time of Delivery People should pay Rs 1500 Security deposit to retailer. Further Procedure have mentioned Below. 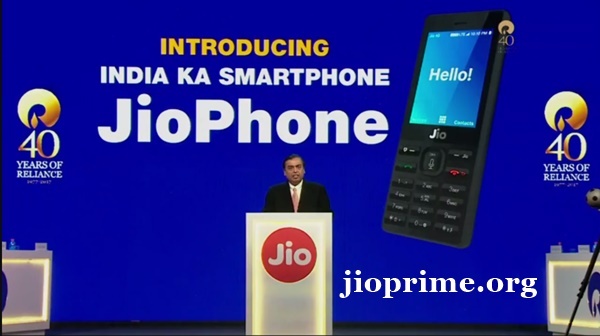 Reliance India Ltd (RIL) has recently launched Jio Phone with a price tag of Zero rupees. We all aware of this news while the Reliance Jio has officially announced that the Jio Phone will be available for online booking from 24th August. But, the Reliance Jio has surprisingly pre-pone the Jio Phone booking. 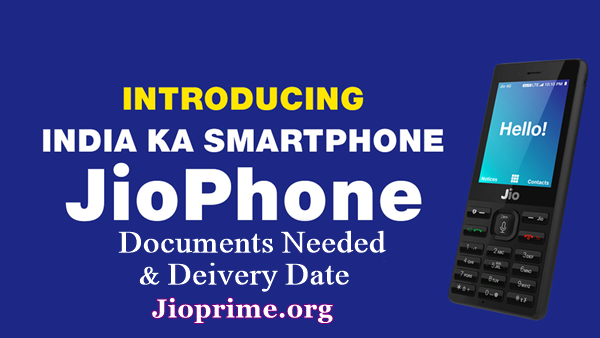 Now, the JioPhone pre-order online link is open for customers from today, 15th August concerning the Independence Day. Clients wish to own Jio Phone ’India ka Smartphone’ can visit Jio.com to Book Jio Phone online. 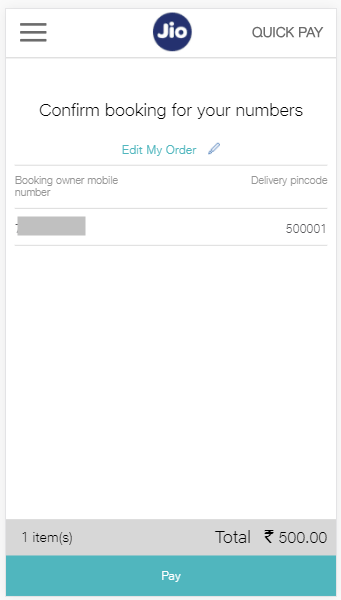 To book this phone clients need to pay Rs 1500 initially. The base amount paid will be refundable after 36 months of purchase date. The Jio Phone 4G Smartphone Online Booking can be done through Jio official website. 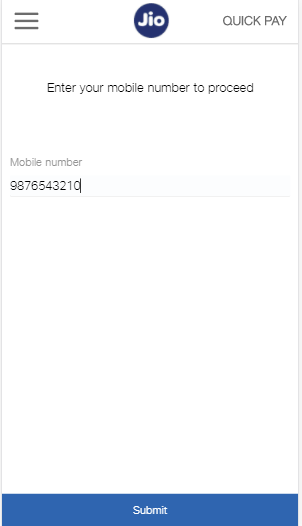 Also, Jio is facilitating to book through SMS. Check the details of Jio Phone Online pre-booking from this article. Clients wishing to book the Jio Phone 4G Feature phone have to submit a copy of Aadhar card document to the Jio retailer. The JioPhone will be allowed only one per one Aadhar card. 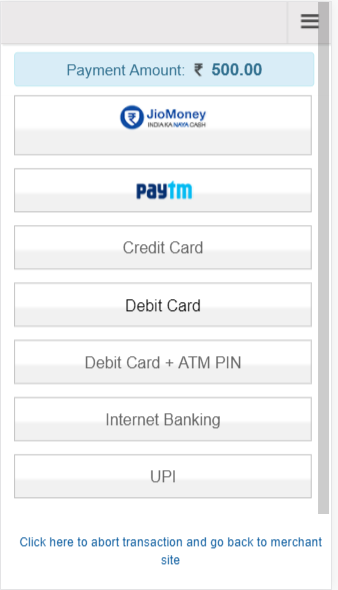 Visiting different outlets to book multiple Jio Phone with same Aadhar Card number is not possible. Clients initially need to provide Aadhar number to get Jio Rs 1500 smartphone; then the token number will be allotted to them, the number will be useful to trace the order. The Jio 4G Feature phone costs Rs 0 as per the RIL announces. However, the clients wish to buy this 4G feature phone need to pay Rs 1500 security deposit. The deposit will be refundable after 36 months of the purchase date. Customers can pay this amount using any debit/credit card while booking and also they can pay through cash on delivery option. JIO Phone Online Booking Will Be starts From August 24th & Now Offline Booking Starts at Reliance JIO Digital Stores from August 15th. The JioPhone is now available to pre-book from 15th August and the delivery of JioPhone will be done between 1st September to 4th September. Reliance Jio Chairman Mukesh Ambani has revealed that the organization is planning to deliver 5 million JioPhones to the customers in its first week of dispatch. 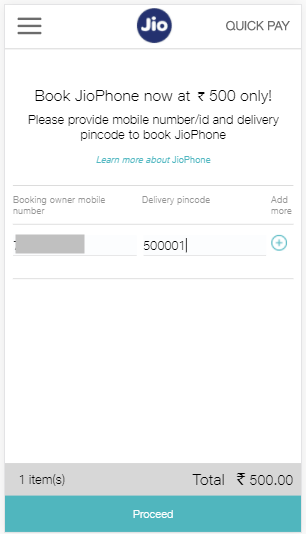 Individuals or business people can book the JioPhone through Jio.com or even from the MyJio App.